Is Jean-Luc still the man to give Stormers teeth? 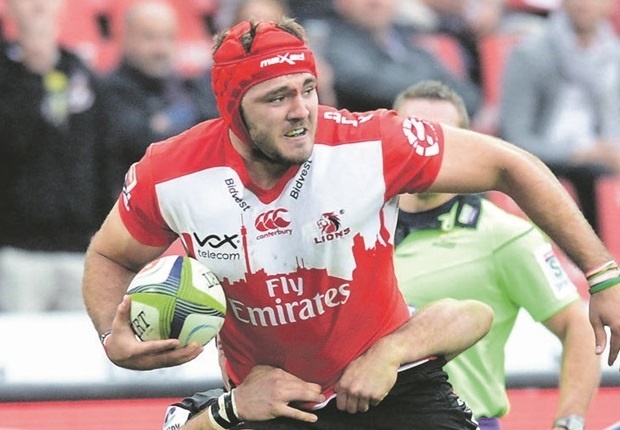 Cape Town - The Lions have received a boost with the news that flank Cyle Brink is fit to be considered for Friday night's Super Rugby encounter against the Sharks in Johannesburg. Brink has been sidelined with a long-term knee injury, but according to Netwerk24 he is fit again. The 24-year-old was injured at a Springbok training session in Durban last August - an injury that prevented him from making his Test debut. Meanwhile, Lions captain Warren Whiteley remains sidelined with a pectoral injury. It was said in late February that the No 8 would be out for between six to eight weeks. The Lions v Sharks clash at Ellis Park is scheduled for 19:10 on Friday.